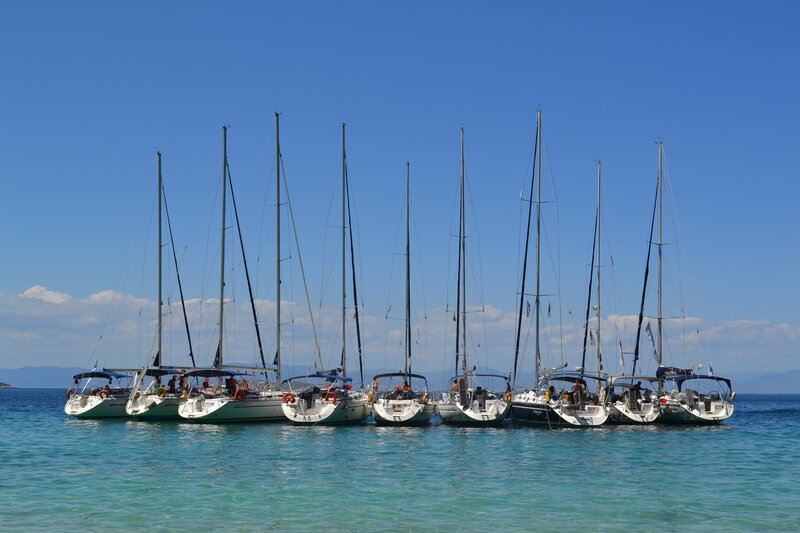 Choose one of our catamaran or monohull sailing yachts to explore greek islands starting from one of our bases all over Greece. Up to 40% discount. Follow our organised route with our fleet. 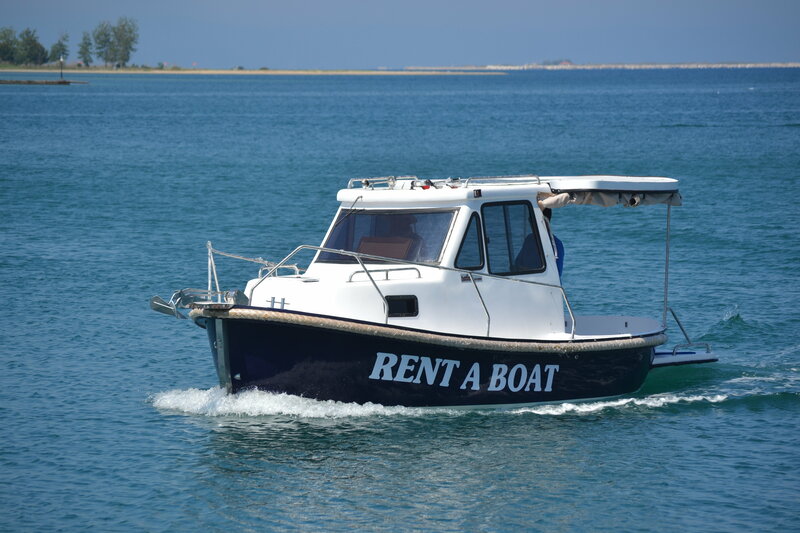 Rent bareboat or per cabin. Up to 40% discount for our 2019 flotillas. 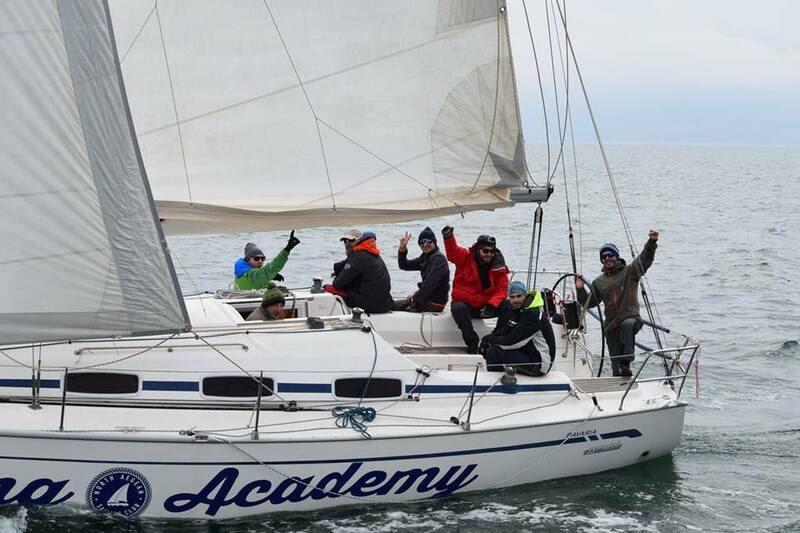 Learn and practice on all the secrets of sailing in N.A.S.C.s’ upgraded infrastructure. Get your coupon with up to 30% discount for 2019 lessons and seminars. Day fishing with one of our 7m motor boats. 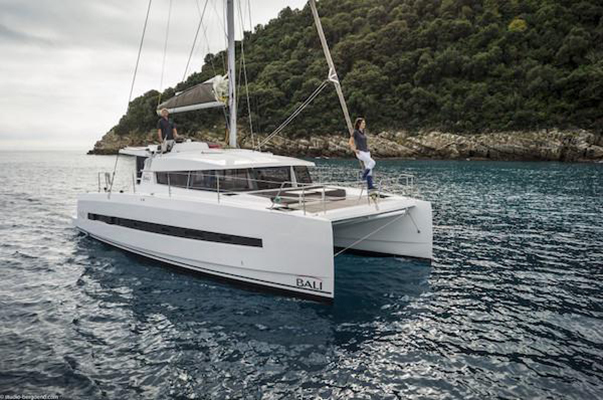 Fishing safari with luxurious catamaran, for long weekends. Special offers applied.